Looks the alleged Xiaomi Redmi Pro 2 image & specs circulating on the internet is totally fake. 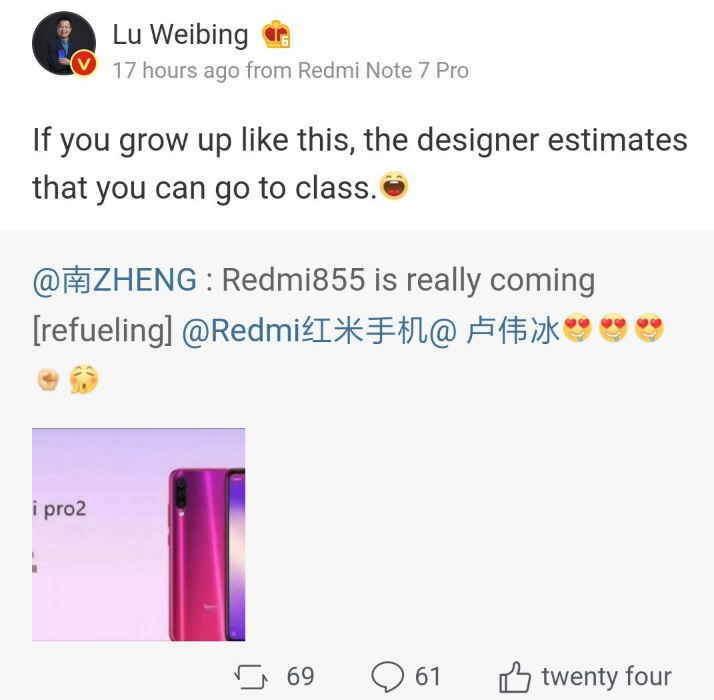 Xiaomi’s Vice President Lu Weibing have now finally responded over the news of an image & specs of a new upcoming Xiaomi device allegedly called Redmi Pro 2. The device was being circulated as a new Xiaomi device called the Rdmi Pro 2 and the first Redmi device to come with a pop-selfie camera. The alleged Redmi Pro 2 was first shared by a Weibo user on April 4 which you can see above. 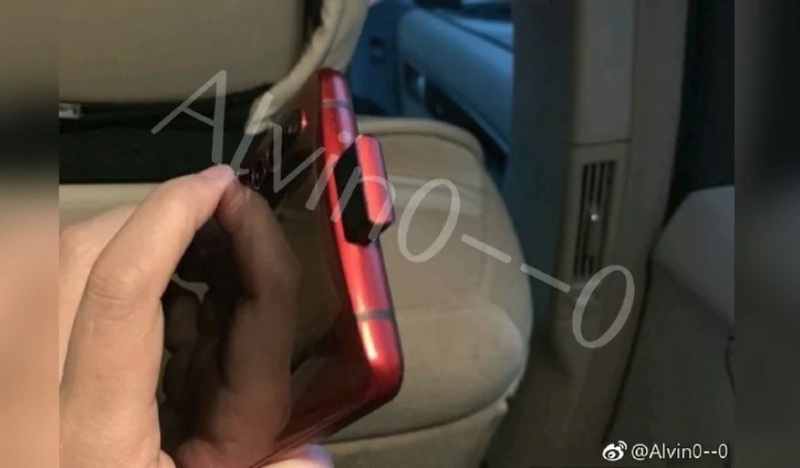 The alleged image of the Redmi Pro 2 shows that the device with a triple rear camera setup and a pop-update selfie camera module. The user who had shared the image also claimed that the new Redmi Pro 2 will come with Snapdragon 855 SoC. However, here didn’t share any other details about the device. 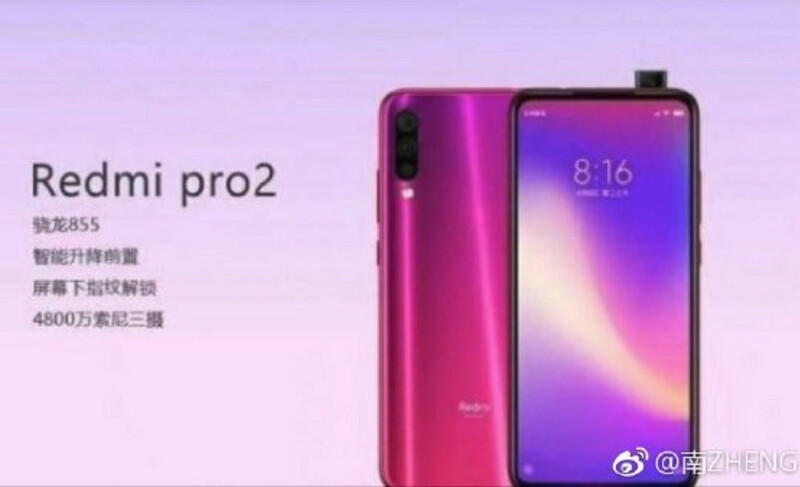 Notably, Xiaomi last month launched its first Redmi branded smartphones called the Redmi Note 7 and Redmi Note 7 Pro.